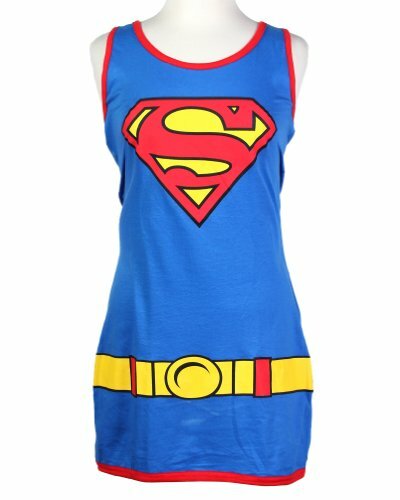 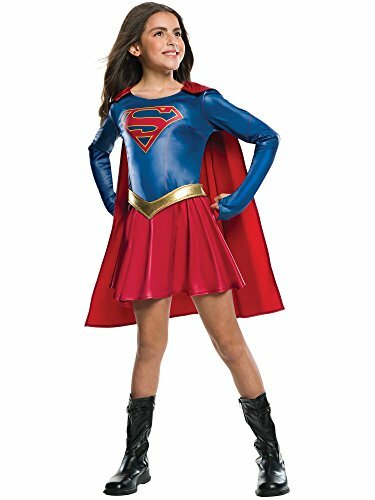 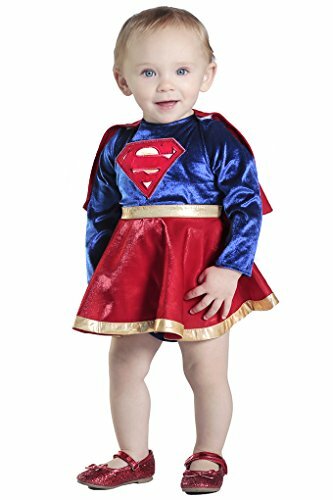 Officially licensed DC Superhero Girls Supergirl Costume Dress comes with a removable cape, belt, headband, and 2 wristbands. 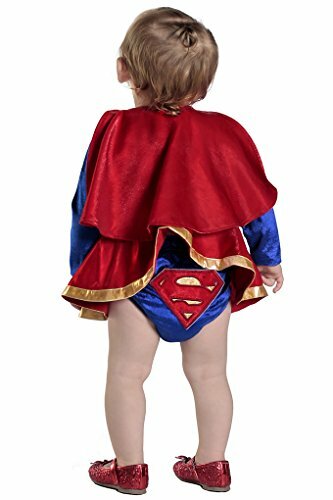 Costumes are sized differently than clothing, very important to consult Rubie’s child size chart and recent reviews before selecting a size. 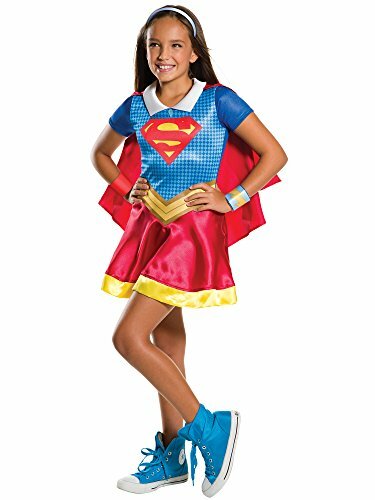 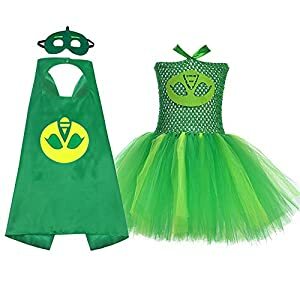 CREATE YOUR OWN SUPERHERO GROUP with Rubie’s wide range of costumes and accessories in sizes, styles, and prices for the entire family including DC SUPERHERO GIRLS costumes for Harley Quinn, Batgirl, Wonder Woman, Poison Ivy, and more. 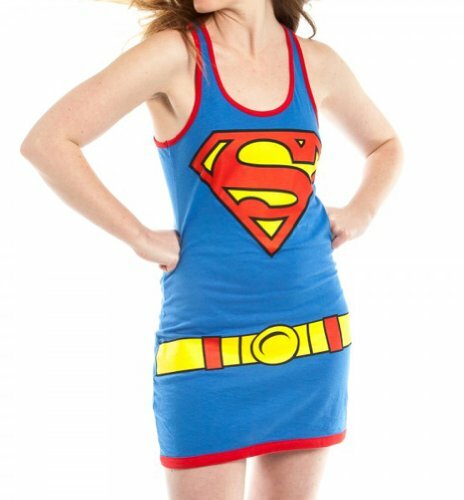 As the world’s costume leader, Rubie’s Costume Company takes seriously the mission to make dressing up safe and fun! 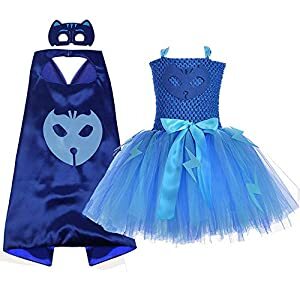 From standard costumes to mascot and rental quality costumes, as well as masks, wigs, accessories, shoes, and decor you’ll find the classic and licensed looks you want under the Rubie’s brands. 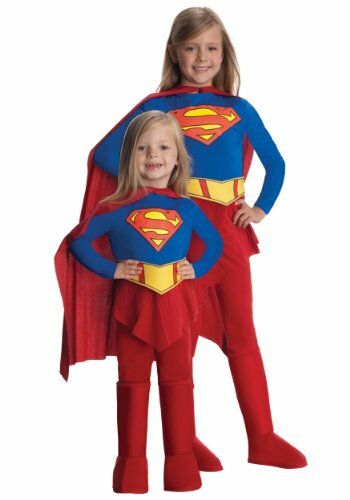 Family-owned, family-focused, and based in New York since 1950, Rubie’s brings you fun for every season: Halloween, Christmas, Mardi Gras, Easter, and all in-between!